Sweet home in the Sierra for all those longing for a very affordable escape! Mills Woods is a small planned community in the heart of Arnold with minimal HOA dues to cover swimming pool, clubhouse, exercise room, sauna, locker rooms w/ showers, basketball + handball + tennis courts and a trail system out into 100s of acres of national forest — all less than a two minute walk from this home. Single level living with that signature great room open floor plan, great for families or roommates or a full time rental investment (always in high demand with short supply). 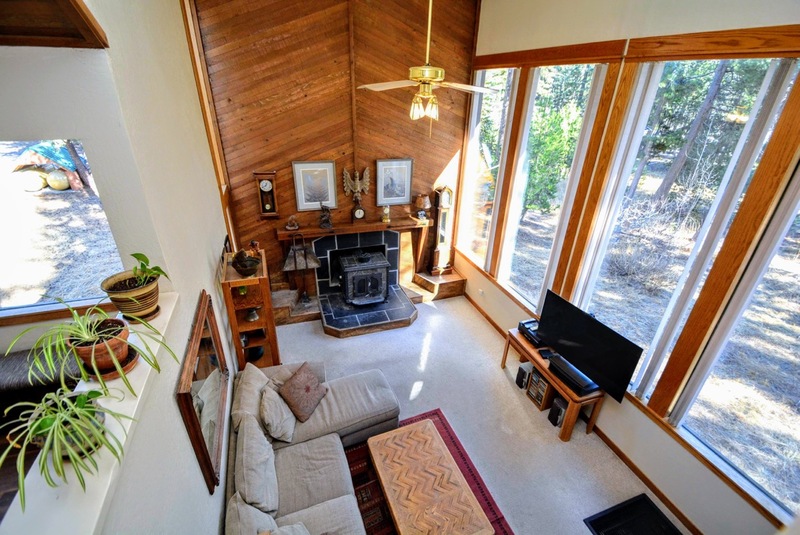 Enjoy mountain air from the covered back deck; park easily in the long, one car garage (with styrofoam wall for car door protection! ); and keep toys in the matching shed behind. This home looks good, feels good. Come on in.